Large Price Reduction! RARE Amazing Opportunity in Premier Ladue School District! 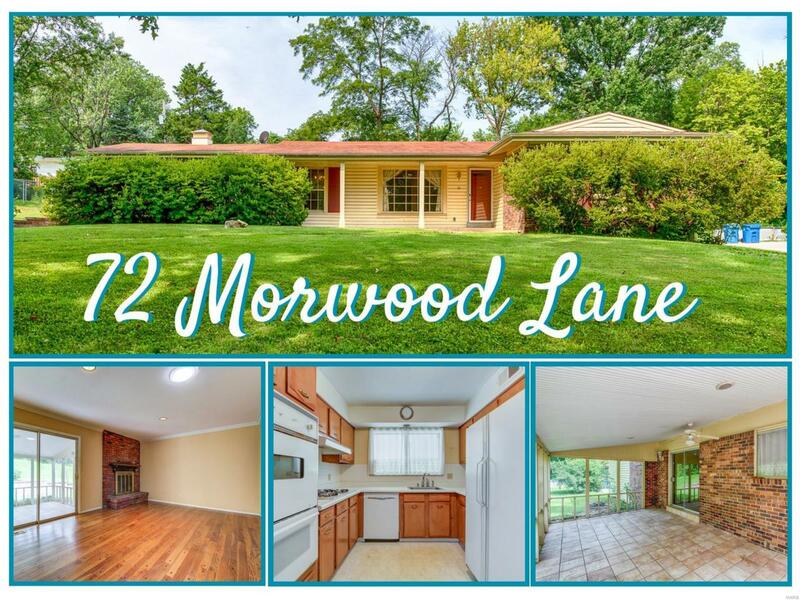 Located in wonderful Morwood Hills neighborhood this charming ranch is ready for your touches! 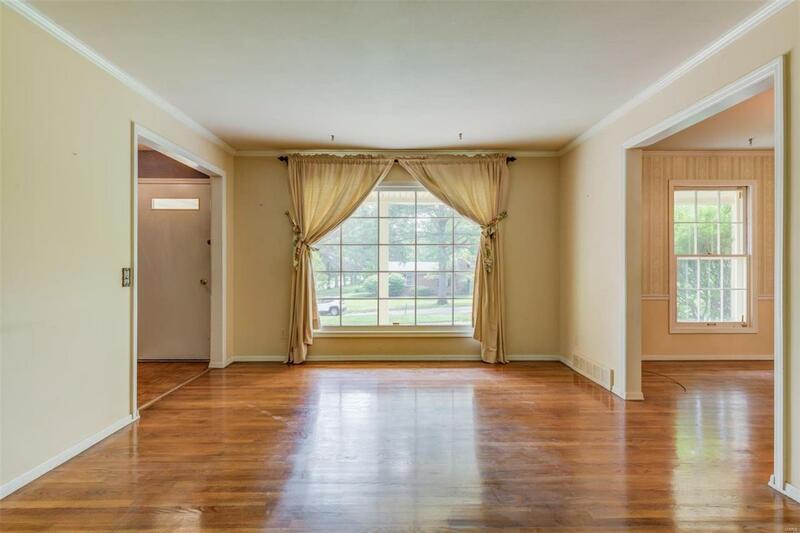 Entry leads to formal living room w/large picture window & gleaming hardwoods that flow throughout! Dining room highlighted w/moldings, bright window, & gorgeous chandelier! Off the dining is kitchen- so much potential to make this gem SPARKLE! Family room features fireplace & access to huge screened in porch perfect for relaxation or hosting fab summer parties! 3 generous sized bedrooms can be found on the main floor including a master suite w/sharp full bath & huge custom walk in closet! 2nd main floor full bath that your guests will love! 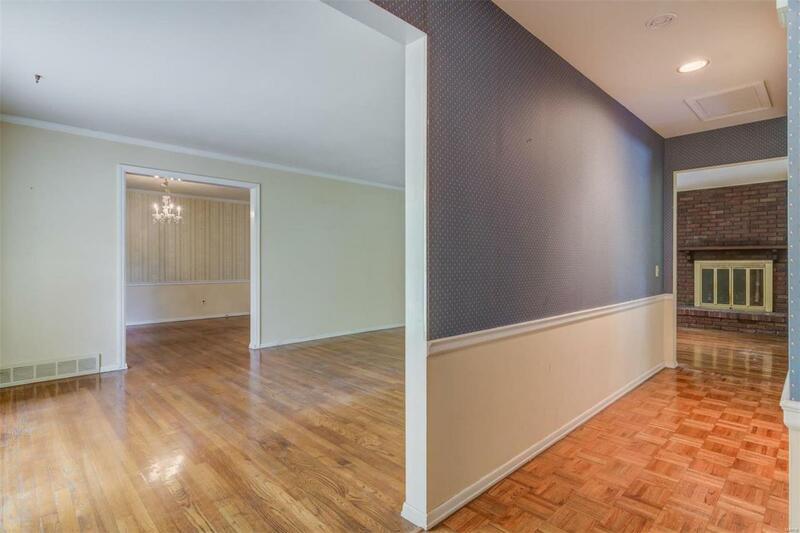 Lower level is partially finished w/full bath, rec area, & tons of storage space! Large 2 Car Garage! Give this home a fresh start & add your own flair! 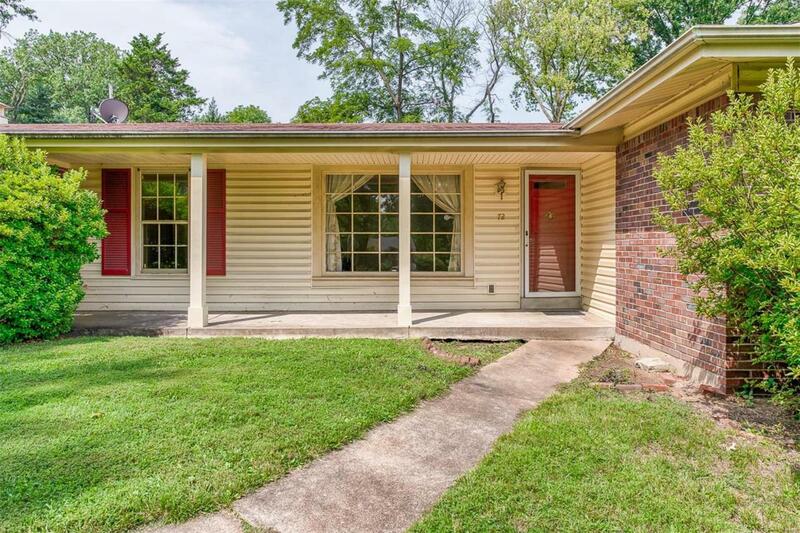 This stellar gem in Premier Neighborhood can be yours! "As-Is" sale seller will do no inspections or repairs.